JKT023 is the latest multi-function integrated first aid kit.The model is made of 1680D nylon as well as broken-proof, dustproof, shockproof, equipped with a removable compartment, elastic bands, string bag. With multiple carrying modes, such as one-shoulder and portable. The size is 30*30*52cm. 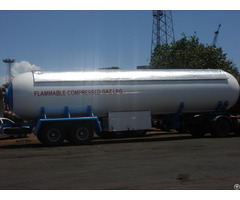 It fits well for 120 ambulance visits, pre-hospital first aid, fire emergency, civil defense, geological disaster rescue, suitable for airports, sbuway stations, mine, sea, the train station, animal, forest emergency, etc. Business Description: Xiamen Jacketen Medical Apparatus CO.,LTD for a rookie in medical industry. Jacketen dominate in line with “focus on the health of the people’s livelihood, public service” concept; For pre-hospital emergency such as accidental wound, disease and disaster to provide high quality products and services target professional emergency chain supplier,is specialized is engaged in the first aid kit/package product research and development, sales, customer service and giveattention to both the modern enterprises of all kinds of emergency medical equipment. 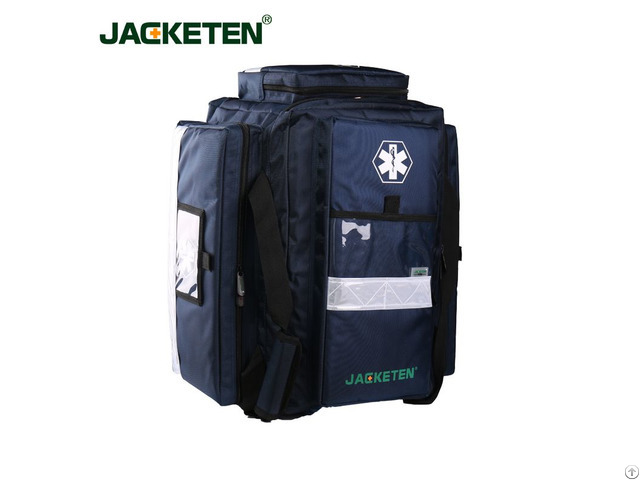 Jacketen professional emergency medical product line,it is the derivative industry of medicine and health care industry. We will aim to grasp the market opportunity, are equipped with the supply of the public community, school, automobile the products of the medical system such as the use of first aid. Jacketen medical will continue to follow the “unity, development, pragmatic and efficient” spirit of enterpris.